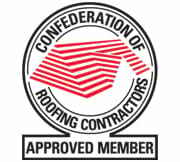 Welcome to Collier Roofing, premier suppliers of roofing, guttering and gutter repair in the Croydon and Shirley areas. 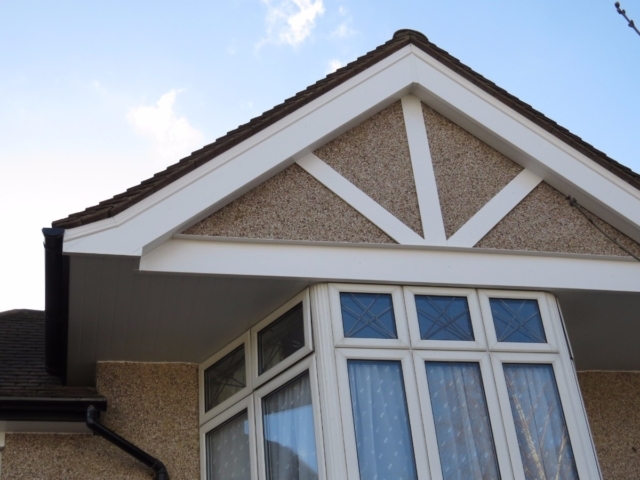 Whether it’s fascias or soffits, we’re second to none, and are enormously proud of our reputation as the leading roofers in the area. With a highly skilled in-house team with decades of experience, we’ll ensure that the job is done on time, on budget and to the highest standards. 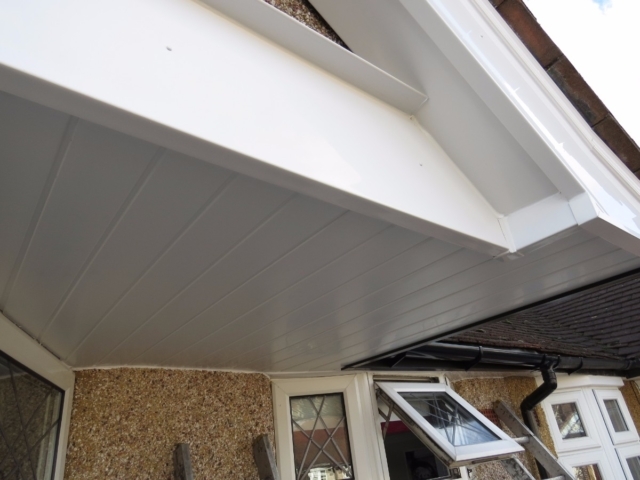 We offer a full 10 year guarantee on all installations (20 years on selected materials) to give you complete peace of mind on all the work that we do. Unlike some companies, we only use a dedicated team that we know and trust from start to finish. We’re courteous, polite and respectful of your home/business, and endeavour to cause minimal disturbance so that you can get on with your life. 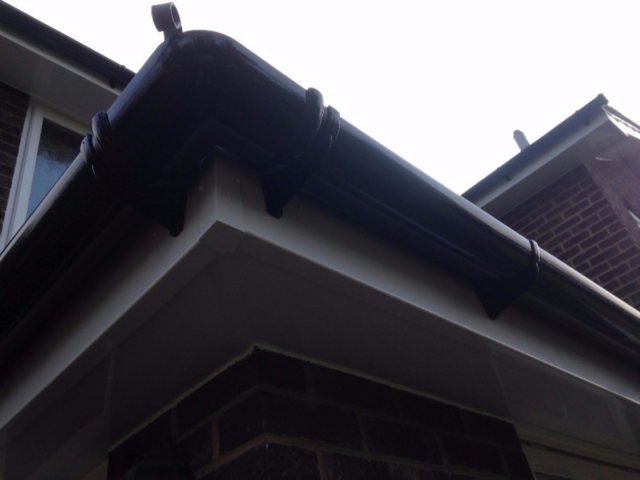 From downpipes and fascias to soffits and bargeboards, we’re confident that you’ll be thrilled with the quality of our work. And if you don’t believe us, take a look at some of the reviews and recommendations from other satisfied customers. 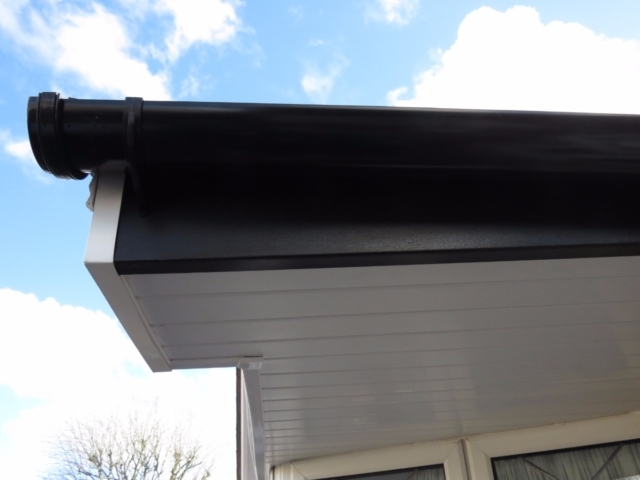 Whether you’re looking for roof or gutter repairs in the Croydon area, or wishing to improve drainage or increase the value of your property, get in touch with us today for a free, no-obligation quote. The price we say is the price you pay, so you won’t receive any unexpected price hikes halfway through the work being carried out. 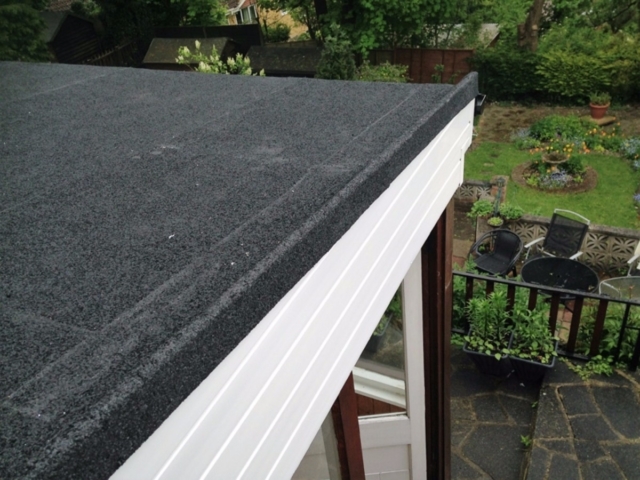 A faulty or leaking roof can be costly to replace particularly if left ignored for too long, and can lead to other problems such as damp, which is why it’s worth sorting out any problems before it’s too late. We only use top quality materials sourced from trusted suppliers, built to last long after we leave. 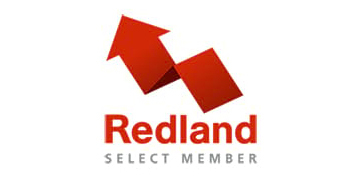 Contact us today to find out more about what we do, how we do it and what areas we cover, including much of London and the South East as well as the Croydon area. 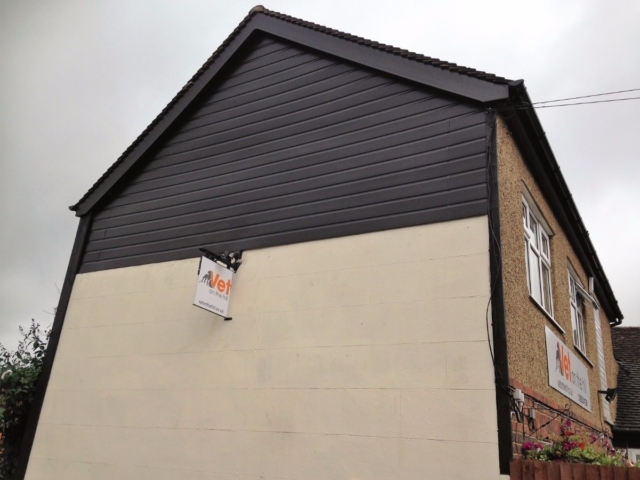 No job is too big or too small, so get in touch either through the contact form on our website, via email at collierroofing@hotmail.co.uk, or via phone on 01883 370 351 (office) or 07985 749075 (mobile). 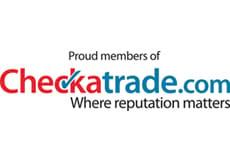 We’d also encourage you to explore our website so that you can learn about our company history, the services we provide and our commitment to the highest standards of quality. 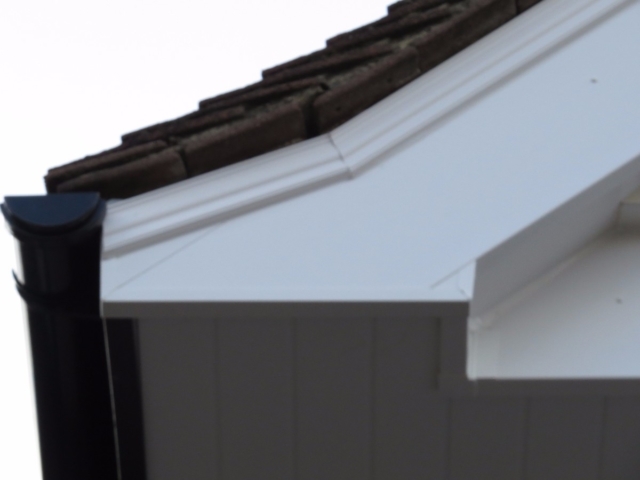 When it comes to roofing and gutter repair in Croydon we’re the leaders, so why not get in touch today?